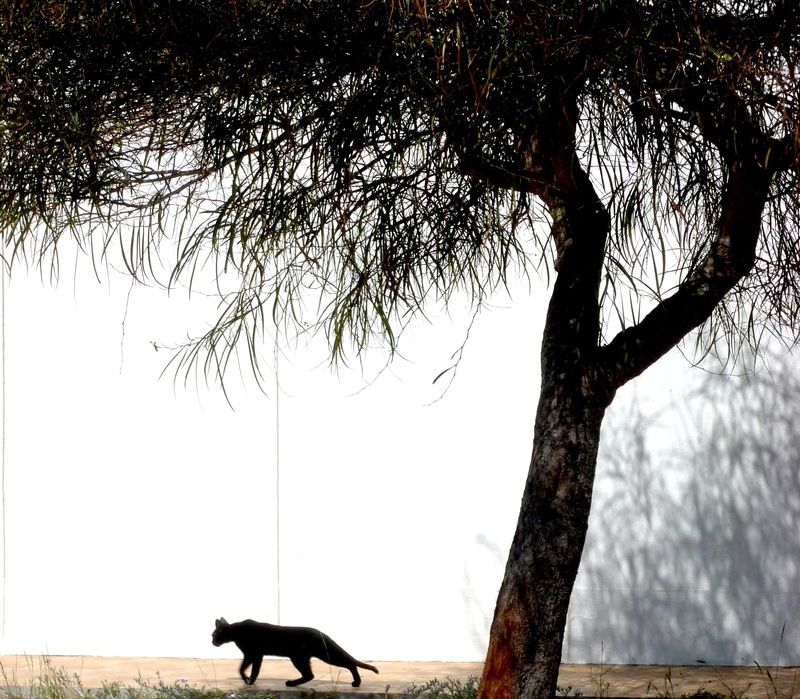 Cat on Armona Island, Portugal. I return to Olhao, Portugal on Thursday for a few days….and so until then will be showing some photographs that I took in April. 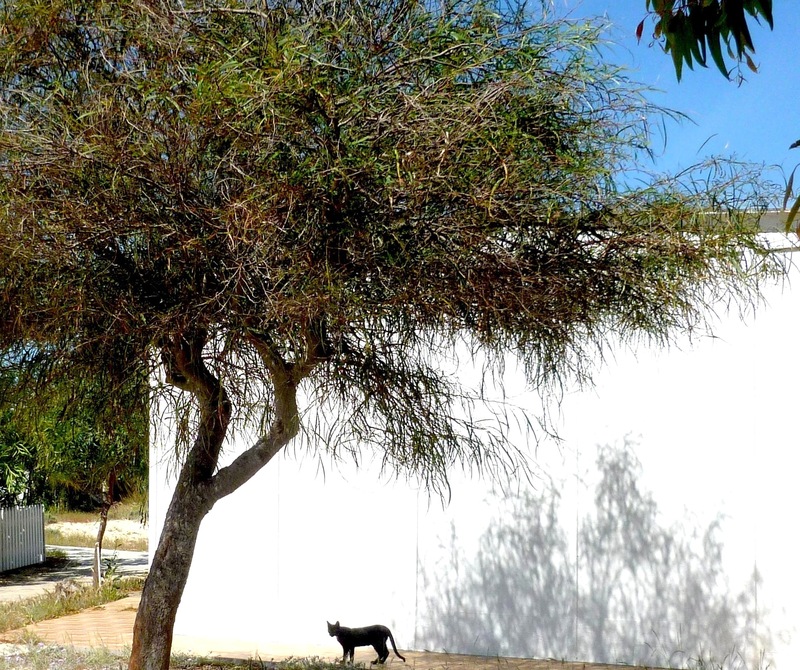 This sequence, of a perfectly placed black cat standing in front of a white house on the island of Armona, struck me because of the wonderful shadow play of the tree against the white wall. 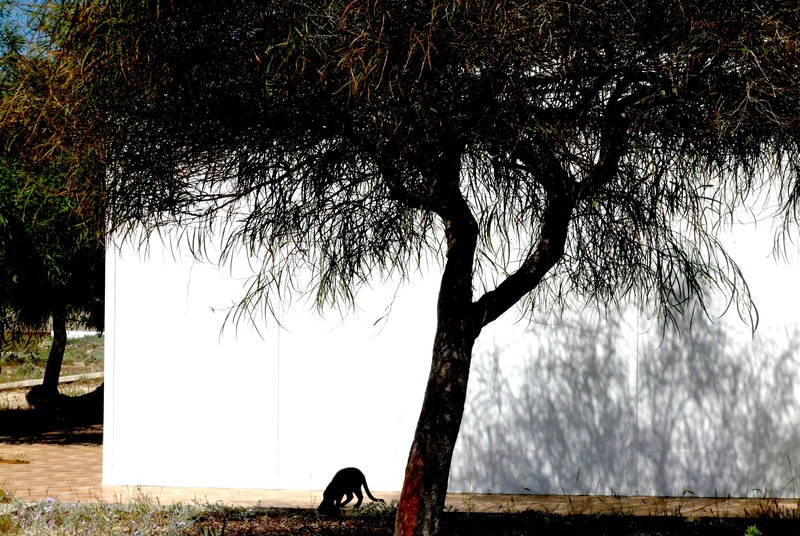 Note that the shadows are almost as dark as the tree and cat. There are no cars on the island, which is just how I like it. 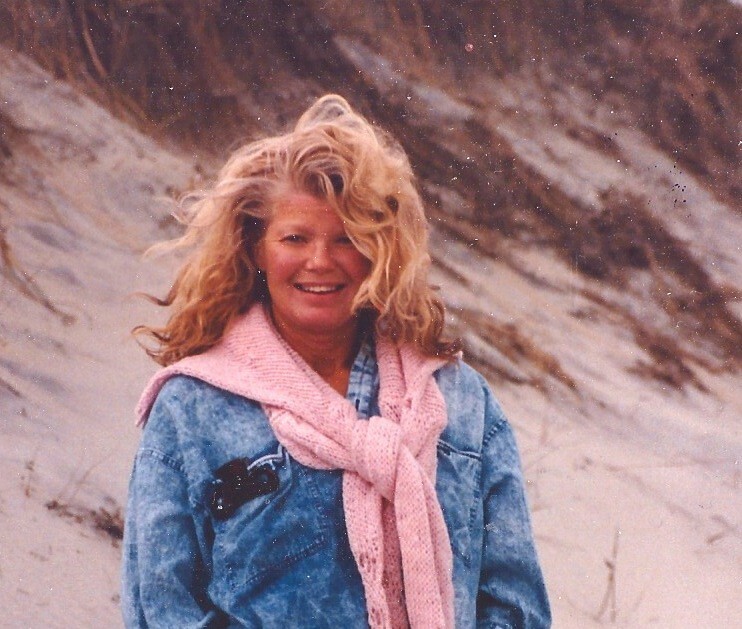 It would be a great place to rent a cottage for a month, off season, to write, paint, ponder, etc. This entry was posted in Uncategorized and tagged armona island, art in the algarve, olhao portugal, www.artinthealgarve.com on June 22, 2015 by janetweightreed10.